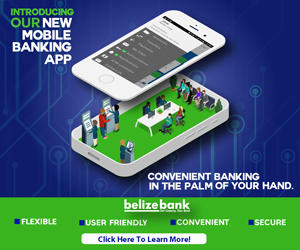 A fifty-three-year-old American national, Joseph Michael Schmeltzer, who is originally from Los Angeles, California, was found living in Belize illegally and by virtue of the Immigration Act, he is deemed a prohibited immigrant. His detention was made on Wednesday, when he was handed over by police to the Immigration Department. Today, Schmeltzer was brought by Immigration Department to the Belize City Magistrate’s Court and was read a single charge of Deemed A Prohibited Immigrant. Schmeltzer appeared disoriented but told Senior Magistrate Sharon Fraser that all he wanted to do is to remain in Belize. But that won’t happen as the Immigration Department made a request for a removal order and Schmeltzer will be sent back to the US by the end of the week. That’s because although he was found living in Belize illegally since September, he had originally been granted a three month extension. 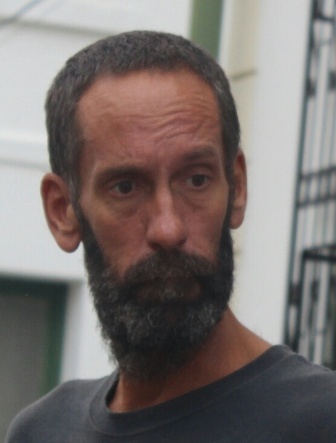 Records show that on June second, 2014, Schmeltzer arrived in the country, via the San Pedro Seaport and was given a permit to remain in Belize until September twenty-eighth but he never extended his permit to stay because according to him, his bank account was hacked and he had no money to go to the immigration office. When asked by the magistrate if he understood the proceedings, he responded that all he knew is that he has been in prison. The Senior Magistrate explained to him that at this moment, while he is deemed a prohibited immigrant, no fine is being sought from him and that the department only wants to remove him from the country. Schmeltzer said that when he was detained by the police he was told that by the end of the week, he will be put on a place and sent to Washington, but told the court he will return because he likes the country.